On May 19, 2015, the popular and pristine beaches of Refugio State Beach were covered by sticky, smelly, black oil. 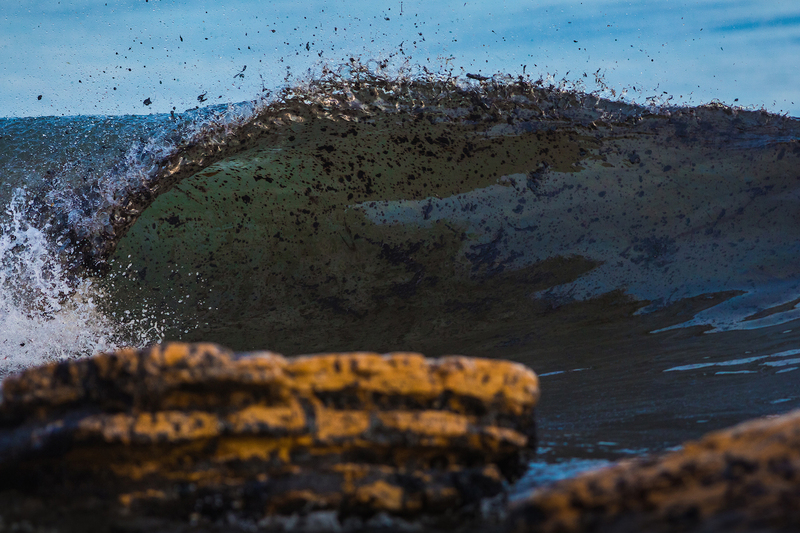 Shockwaves spread through Santa Barbara—a tiny town all too familiar with oil spills. As Santa Barbara once again contends with a catastrophic spill, the memories of the devastating 1969 spill still linger. Ironically, the 1969 spill is credited with spurring the modern environmental movement—and here we are 46 years later still dealing with the horrible impacts of offshore oil drilling. The true ecological damage of the Refugio spill will not be realized for years. But what we do know now is that the Santa Barbara Channel contains some of the most ecologically sensitive habitat along the west coast. In fact marine protected areas were established within the area to protect these sensitive resources indefinitely (except during an oil spill). Unfortunately, the Refugio spill is a visual, stark reminder of how dangerous and dirty oil drilling practices are. Surfrider Foundation is heartbroken over the spill and it’s very unsettling that we find ourselves working on yet another massive oil spill. Exactly five years ago, we were fully engaged in responding to the Deep Water Horizon oil spill in the Gulf of Mexico. We will continue to monitor the Refugio clean up efforts. Surfrider wants to ensure dangerous dispersants will not being used that can compound the problem. Based on evidence from the Deep Water Horizon spill, these dispersants can exacerbate ecological damage to wildlife and the nearshore environment. Start by reviewing Surfrider’s official statement regarding the Refugio spill. 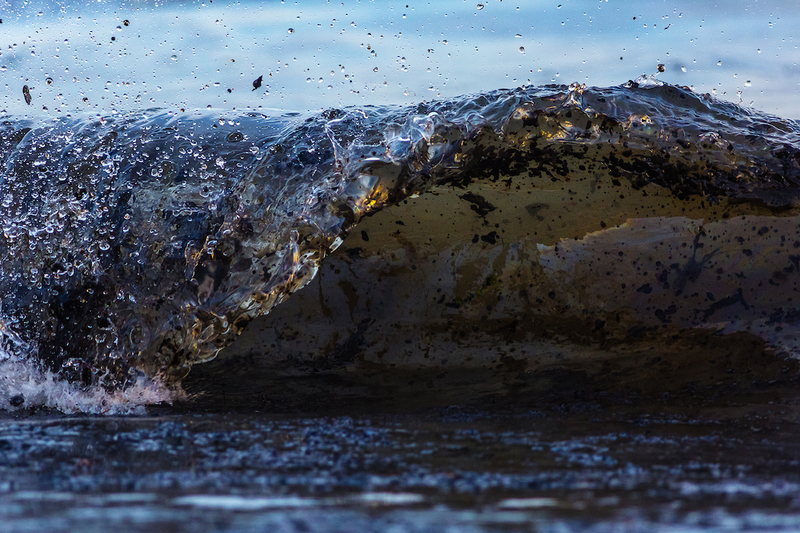 Review Surfrider’s “Oil Spill Toolkit” that provides information about oil spill responses. Please note, response workers are not seeking volunteers and it is important that citizens do not attempt to cleanup the oil. Visiting the area is strongly discouraged as oil contains numerous hazardous chemicals. The State created a website regarding cleanup progress and another site provides information about what to do if you find oiled wildlife. If you live in California, please sign this petition to Governor Brown asking him to support legislation that would close a loophole in an existing law that allow for new offshore oil drilling. You can also join Surfrider in asking President Obama to reinstate the federal moratorium on new offshore drilling (action alert forth coming). Of course, you can also donate to Surfrider Foundation and assist our staff and volunteers who are working on the ground to prevent such tragedies.